The CW has confirmed this morning's reports that The Walking Dead veteran Emily Kinney will join The Flash in a guest-starring role. Kinney will appear in the upcoming eighteenth episode of The Flash, titled "All-Star Team Up," and will play the villainous Brie Larvan. 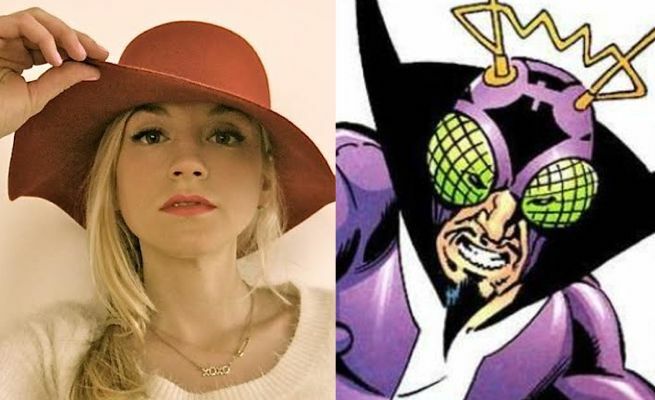 Emily Kinney follows fellow The Walking Dead veteran Audrey Marie Anderson to The CW's DC Universe; Anderson plays Lyla "Harbinger" Michaels on Arrow. 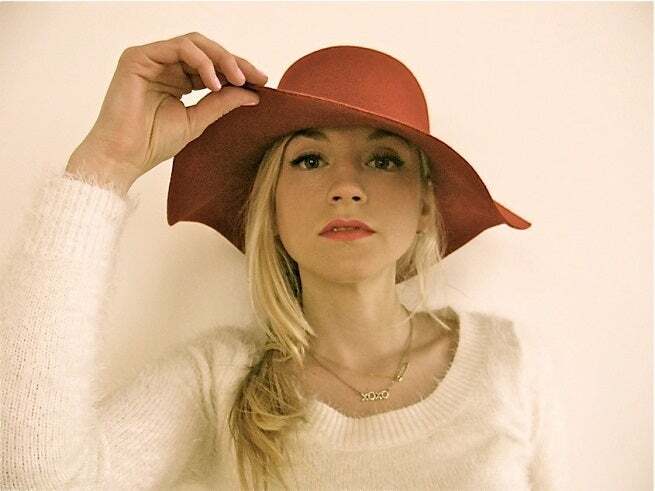 Kinney has been in Canada, according to various Instagram and Twitter posts, since February 5 or so. Earlier today, an unaffiliated Instagram photo outed her as a guest on The Flash. The episode will feature guest appearances by Ray Palmer (Brandon Routh) and Felicity Smoak (Emily Bett Rickards), who head to Central City to get S.T.A.R. Labs' help working on Ray's A.T.O.M. Exosuit. According to The CW, Brie Larvan is a reimagining of the classic DC villain, Bertram Larvan, also known as Bug-Eyed Bandit. Brie is a narcissistic tech wizard wreaking havoc in Central City. When Felicity Smoak and Ray Palmer arrive, Felicity recognizes Brie as her nemesis, and the two women engage in a hacker battle for The Flash's life. Initial reports were interpreted to say the "classic" Bug-Eyed Bandit would appear in the series, alongside a second, bug-themed villain who was female. Many sites, including ours, interpreted that to mean a character like Queen Bee or the Red Bee, but it seems at least as likely now that Kinney will be the sole threat. This would be the first high-profile job Kinney has taken since her exit from The Walking Dead in the show's controversial midseason finale, which prompted thousands of fans flooded social media with demands to return her to the show in some way -- something that was done last night, when she appeared briefly in a fantasy sequence.